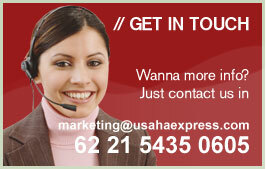 Please enter your Transaction Number, then click "Search"
Copyright © 2007 Usaha Express. All Rights Reserved. Powered by citywebindo.